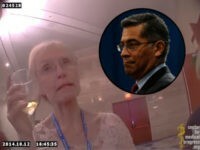 A San Francisco Superior Court judge has denied the requests of California Attorney General Xavier Becerra and his abortion allies to block Planned Parenthood videos from public viewing in the courtroom during the upcoming hearing of video journalist Sandra Merritt. 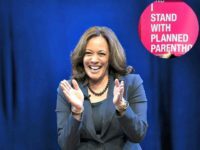 The website launched for the presidential campaign of Kamala Harris insists the California senator is an “advocate for the voiceless and vulnerable,” yet Harris’s political career has been entwined with abortion giant Planned Parenthood from the beginning. 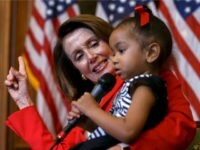 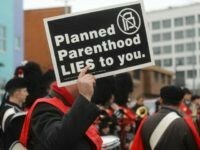 The project leader of the pro-life group that exposed Planned Parenthood’s alleged profiting from the sale of aborted baby body parts says new evidence suggests the abortion chain and its partners may have lied to Congress about their revenues from the sales. 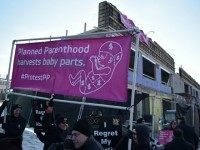 The undercover journalist who exposed Planned Parenthood’s alleged involvement in the sale of aborted baby body parts for profit says he has a dozen more videos to release if a gag order blocking them is dropped. 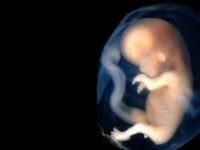 The federal Food and Drug Administration (FDA) has contracted with Advanced Bioscience Resource (ABR) – a biomedical company referred for federal criminal investigation – to provide “fresh” aborted baby tissue to engineer humanized mice for drug experimentation. 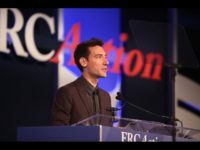 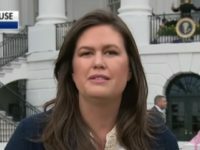 The creator of the videos that revealed Planned Parenthood officials allegedly selling aborted baby parts for profit said Friday that the citizen journalists of the pro-life movement are beating out legacy media outlets in exposing the truth about abortion. 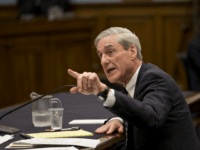 The FBI is reviewing referrals of the University of New Mexico Health Sciences Center (UNM HSC) and an abortion clinic for investigation over allegations of violations of state and federal laws pertaining to the treatment of aborted babies. 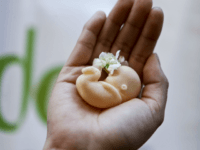 Two Yorba Linda biomedical procurement companies have reached a $7.8 million settlement with the Orange County, California, district attorney’s office following allegations they illegally profited from the sale of fetal tissue. 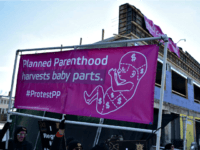 The Department of Justice is launching a federal investigation into Planned Parenthood’s practices and its alleged involvement in the sale of body parts of aborted babies. 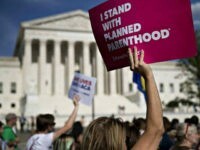 U.S. Attorney General Jeff Sessions said evidence from the Senate Judiciary Committee’s investigation into allegations against Planned Parenthood “could provide a basis for charges” against the organization. 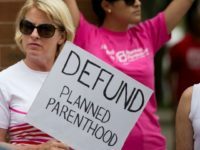 The FBI has indicated it may be responding to criminal referrals of Planned Parenthood by the Senate Judiciary Committee by requesting from the committee the unredacted documents from abortion providers. 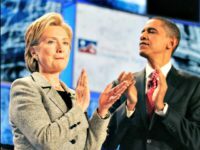 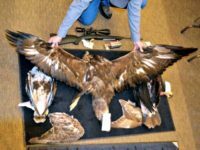 Fusion GPS – the “research” firm that commissioned the dossier on President Donald Trump – is the same firm hired to discredit both Mitt Romney and the Planned Parenthood sting video maker. 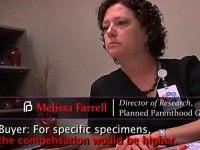 The FBI’s assistant director of the Office of Congressional Affairs has sent a letter to the chairman of the Senate Judiciary Committee, informing him the agency is in receipt of the committee’s criminal referrals of Planned Parenthood and its partners in the fetal tissue procurement industry. 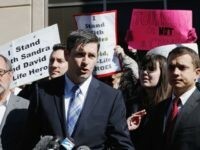 U.S. District Court Judge William Orrick of San Francisco has fined the undercover video journalist who exposed Planned Parenthood’s alleged involvement in the fetal trafficking industry and his attorneys $200,000 for publishing online video footage of abortionists. 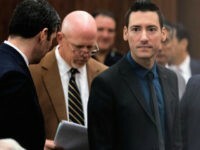 The pro-life undercover journalist who stunned the nation with video recordings of Planned Parenthood officials allegedly selling the body parts of aborted babies for profit has entered a plea of not guilty to all charges against him in Superior Court in San Francisco. 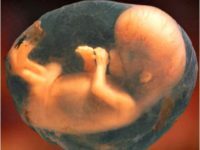 A federal court has sided with the undercover journalist who is being sued by taxpayer-funded University of Washington’s lab workers and abortion facility staff trying to hide their identifying information from the public. 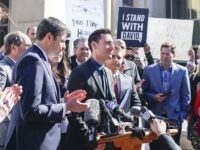 The undercover journalist who released the scandalous series of videos exposing Planned Parenthood’s alleged illegal profiteering from the sale of the body parts of aborted babies has appealed a federal judge’s gag order to the U.S. Supreme Court. 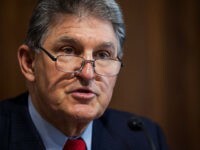 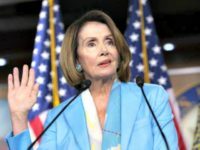 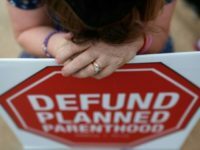 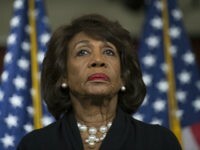 The Trump Department of Justice (DOJ) has yet to respond to letters from the chairs of congressional committees that made criminal referrals regarding allegations that Planned Parenthood and its partners in the biomedical procurement industry profited from the sale of the body parts of aborted babies. 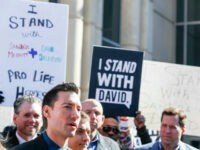 A superior court in California has dismissed 14 of 15 felony charges against the video journalists who exposed alleged profiteering from the sale of body parts of aborted babies within Planned Parenthood and its partners in the biomedical procurement industry.